Website builder to design, develop and manage websites in WordPress. Free up your time and unleash your creativity with a website builder! Gecko Builder is a complete WordPress website builder system that includes a page builder plugin and a framework theme. 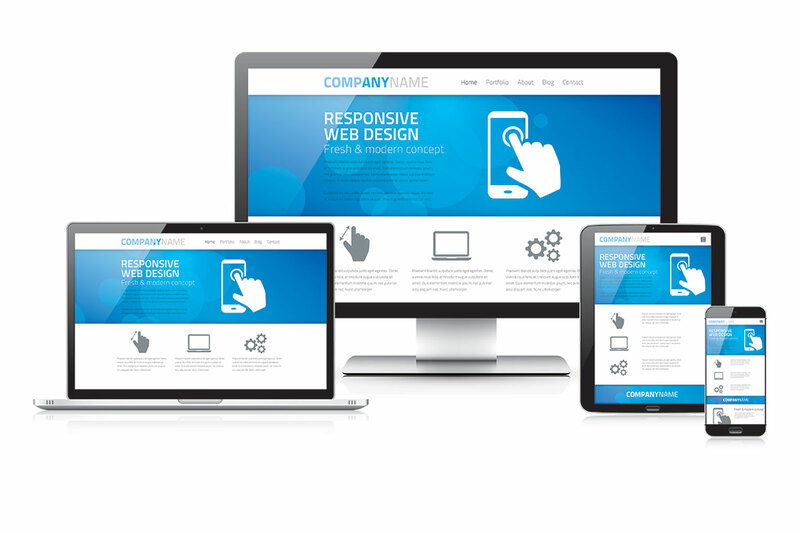 Get complete control of your website. Building beautiful, professional pages is as easy as dragging and dropping. Build responsive sites faster than ever. A website builder and framework theme can revolutionize your workflow. Save valuable time and empower yourself to handle your own edits. View our video tutorials to see just how easy it is! Looking for a hands-off approach to your website? We have just the thing for you! Enjoy a fully-managed experience as our parent company, Gecko Websites, provides your domain name, hosting, email accounts, and they create your website for you. The best part though is that they also manage and maintain your website! That means everything from updates and security, to search engine optimization (SEO) and social media! 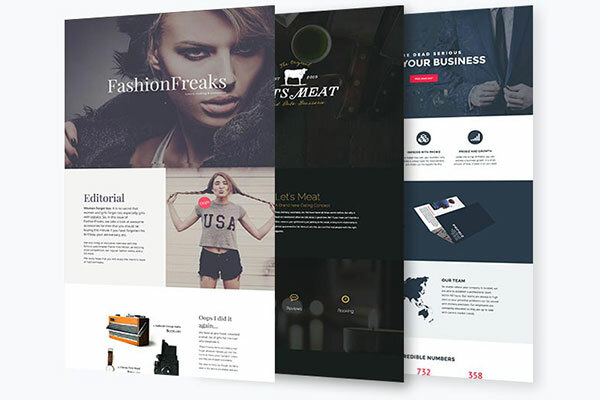 A website builder with templates makes designing easy and saves you time. Choose a template, replace the images and text with yours, then hit publish. You can even save your own designs as templates and reuse them all over your site, or export them to use on a different site. Positioning text and images with the WordPress editor is a pain! Gecko Builder's front end drag and drop interface gives you total control over the layout of your pages. Using a website builder has never been easier! Join in by using the flexible and powerful Gecko Builder Theme. Child themes should be used for your customizations. 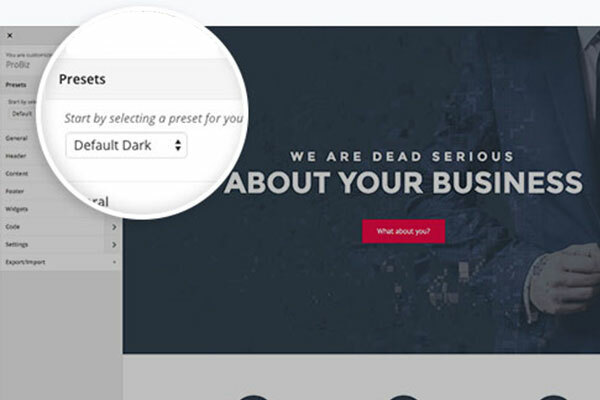 Choose from a variety of styles using our settings presets, then modify them with the native WordPress Customizer. The Gecko Builder Theme is the last one you'll ever need. Gecko Builder's website builder plugin can work with any theme and you can switch themes without losing your content. 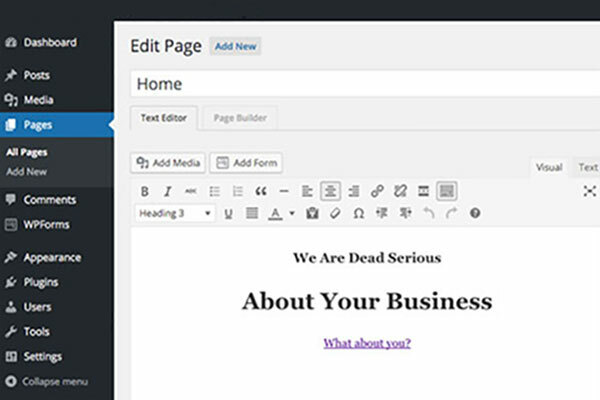 Even if you decide to stop using Gecko Builder, your content gets ported right back to the WordPress editor. Gecko Builder's website builder plugin can work with any theme and you can switch themes without losing your content. Even if you decide to stop using Gecko Builder, your content gets ported right back into the WordPress editor. What you see is what you get! 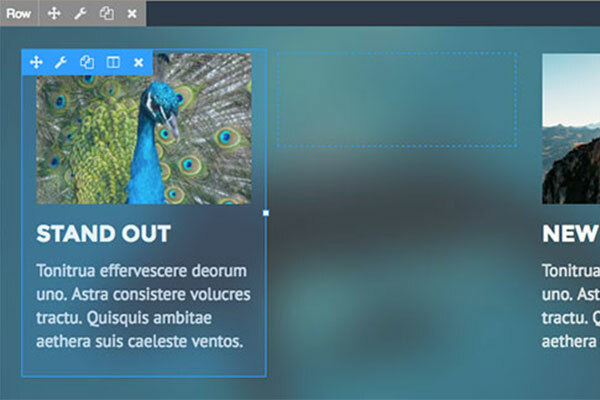 Gecko Builder’s intuitive page builder works in real time on the front end of your page. No more guesswork. As long as you're using a responsive theme, any page built with Gecko Builder will be totally responsive. Support for the popular WPML translation plugin has been built into Gecko Builder's core for international users. Gecko Builder plays great with WooCommerce. It's never been easier to design a storefront. Need a page builder for Genesis, Divi, Woothemes, or Ultimatum? The Gecko Builder plugin works with almost any theme. Configure a row/module once, then use it everywhere on your site. Set a saved row/module as a global and your changes will affect all instances of the module/row. Gecko Builder supports shortcodes and widgets so you can use your other favorite plugins. Want to use Ninja Forms or an Easy Pricing Table? You can do so! Just because it's known as a page builder doesn't mean you're limited to WordPress pages. Limit your admin's abilities with Editor Mode, and prevent them from accidentally breaking their pages. Gecko Builder works together with Gecko Websites, which provides domain names, hosting, graphic design, website design, and development. 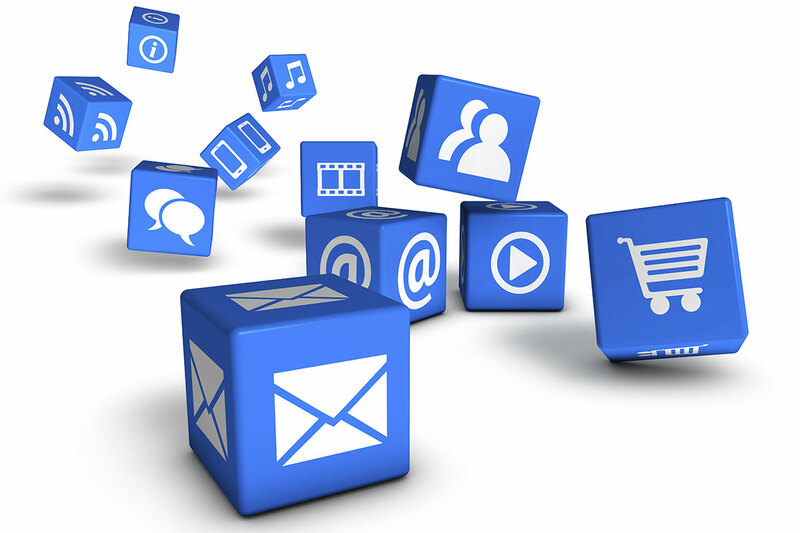 Their managed services ensure your website software is updated, secured, backed up, monitored, and managed for you. The combination of Gecko Builder and Gecko Websites is simply amazing! I know my website is built on a strong foundation, and it’s completely managed for me. Yet, I can still make complex edits on my own with point-and-click simplicity! Thanks so much!